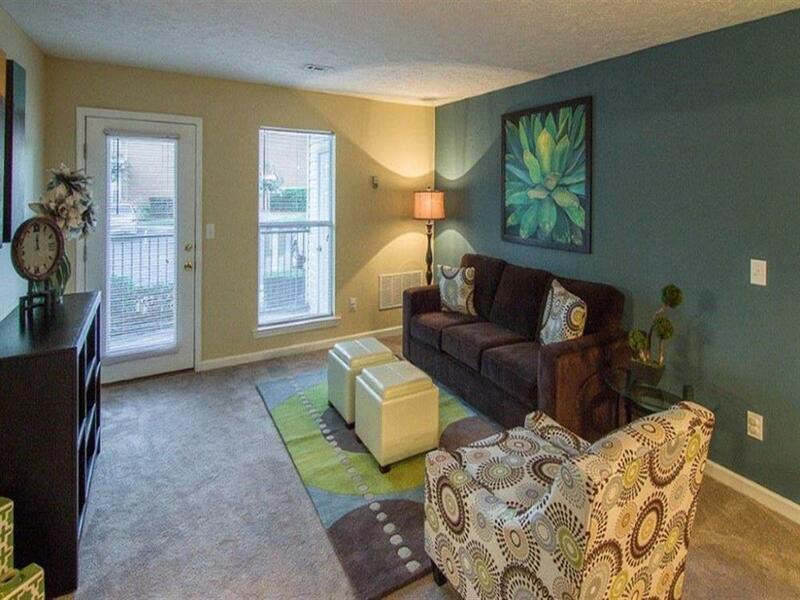 The rent at The Point at Fairview Apartments ranges from $767 for a one bedroom to a $915 two bedroom. Apartments in this building are about 1% less expensive than the Prattville average. This is a pet-friendly apartment. 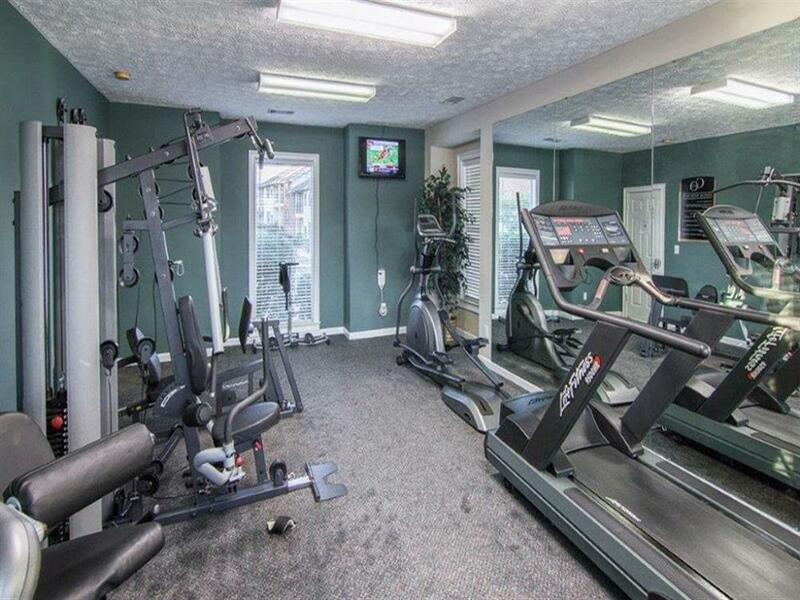 This apartment is in Prattville. The Point at Fairview Apartments has a Walk Score of 25 out of 100. This location is a Car-Dependent neighborhood so most errands require a car. Down home comfort, close to everything! 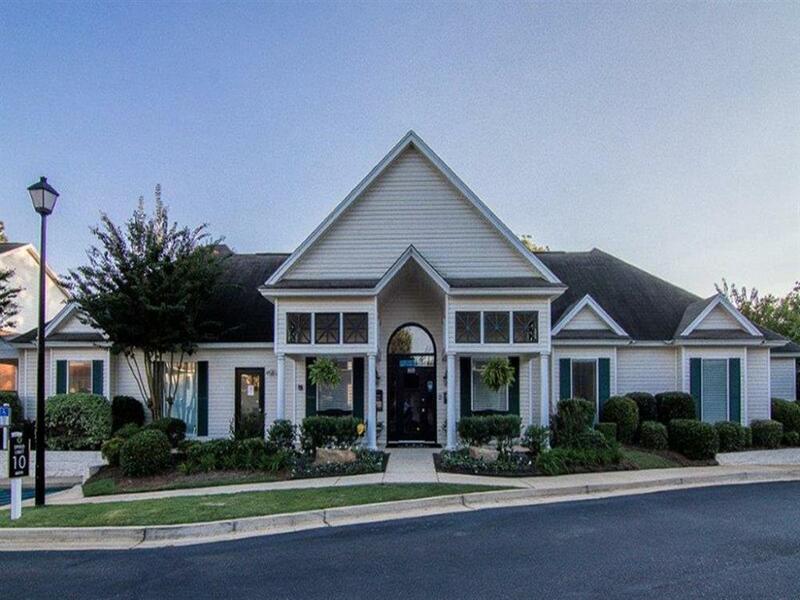 If you are looking for an exceptional apartment community close to employers, golf courses, shopping districts, and entertainment in the Montgomery Metro area, then The Point at Fairview has what you want. Conveniently located near I-65, our newly renovated apartment community is less than ten minutes from historic downtown Prattville. 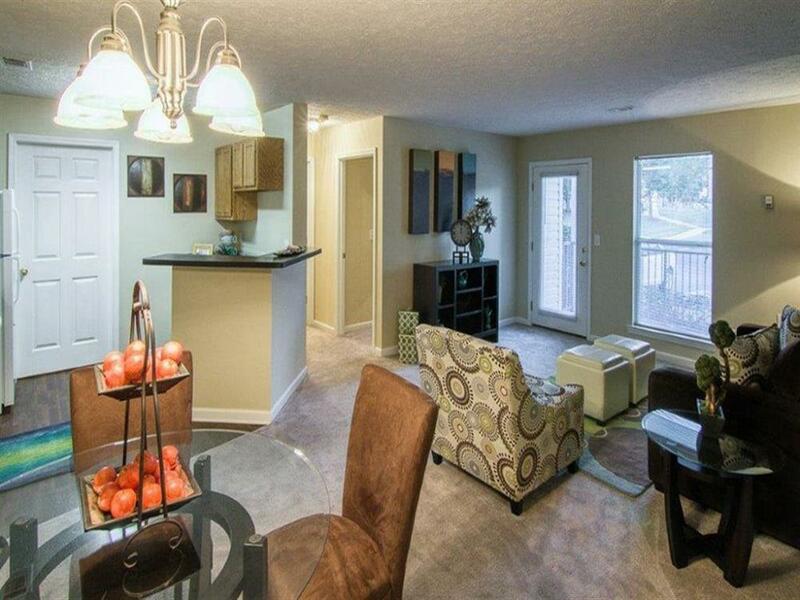 Enjoy desirable amenities that offer comfort and conveniences to make your life easier. Every apartment home features a washer and dryer so you will never have to worry about trekking your laundry baskets to and from your home. 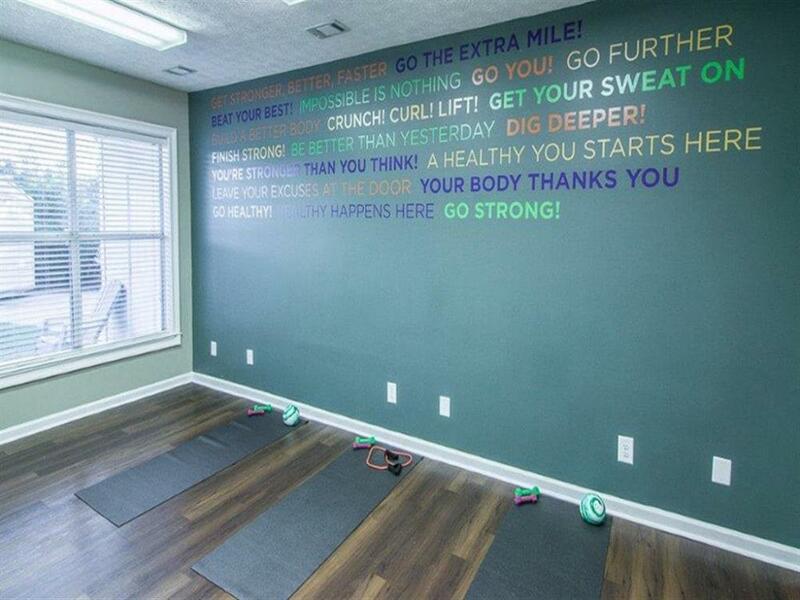 Our apartments for rent in Prattville are beautifully renovated and ready for you to come home! Explore how far you can travel by car, bus, bike and foot from The Point at Fairview Apartments. 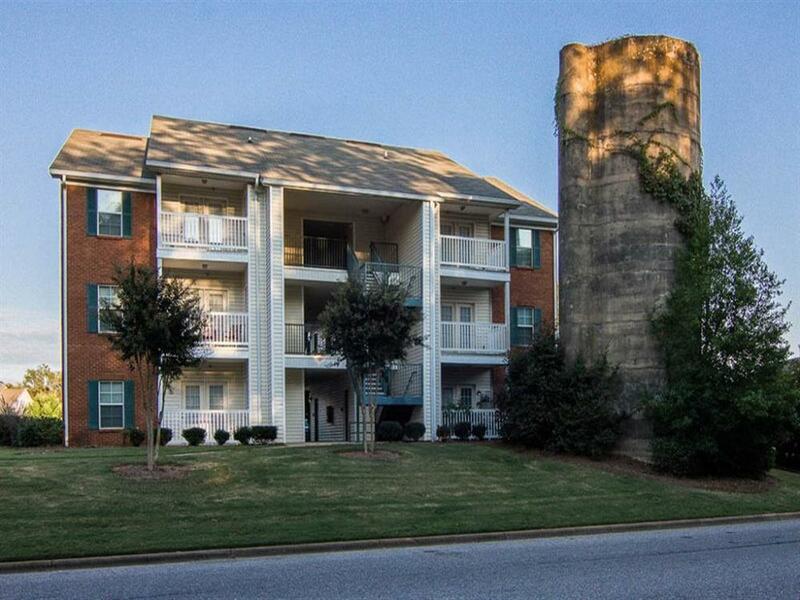 View all Prattville apartments on a map. 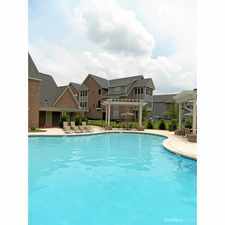 The Point at Fairview Apartments is in the city of Prattville, AL. Prattville has an average Walk Score of 17 and has 33,960 residents. 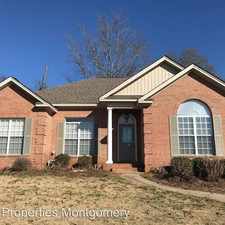 House For Rent In Prattvillee. 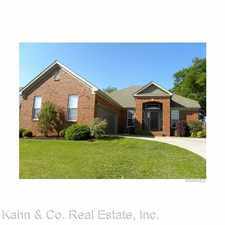 House For Rent In Millbrook. Will Consider!